Home Unlabelled This Photo of Katsina United player receiving treatment in their hospital will marvel you. 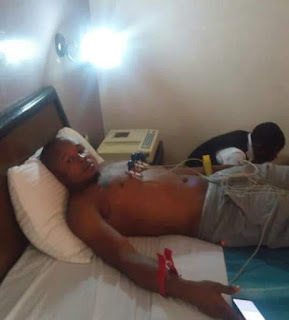 This Photo of Katsina United player receiving treatment in their hospital will marvel you. 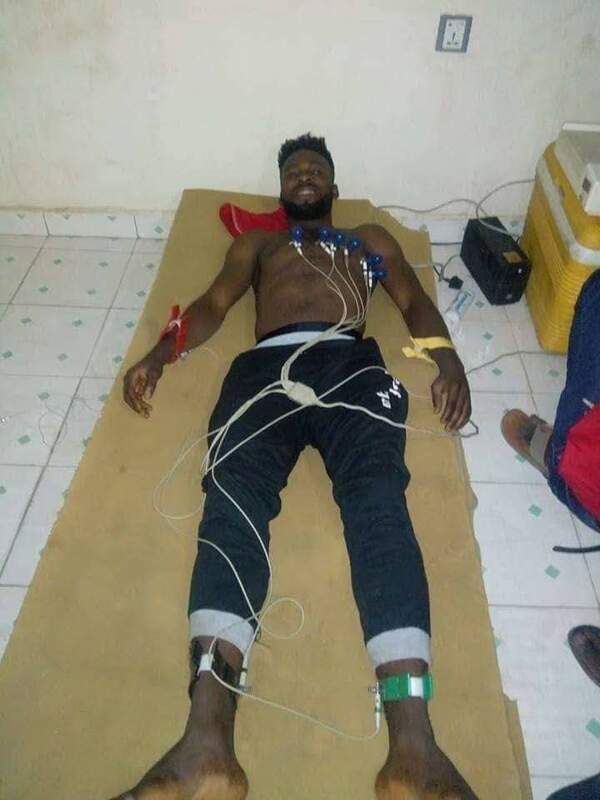 Nigerian club, Katsina United release photo of a player having his medicals in their "medical facility."